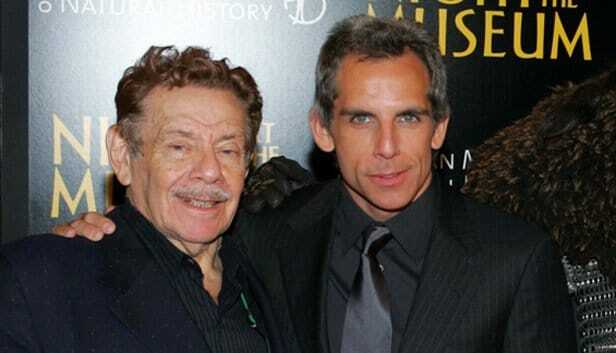 When your parents are Jerry Stiller and Anne Meara, it’s obvious where your comedic chops come from. The duo has cameoed in son Ben Stiller’s films through the years. Ben followed in his famous fathers’ footsteps like most of the duos on this list, however, Ben and Jerry have appeared in numerous movies together, most notably “Zoolander”. The elder Stiller first rose to fame performing on variety shows in the 1960s and 1970s. He didn’t go it alone, though. Along with his wife, Anne Meara, they formed a comedic duo called “Stiller & Meara,” portraying an oddball married couple, Hershey Horowitz and Mary Elizabeth Doyle, based on their own real-life marriage. Growing up as pop royalty, the male dressers who shaped McCartney’s childhood were a little more colorful than those of your average girl raised in East Sussex state schools during the 1970s and ’80s. Not many people can say their dad’s wardrobe inspired a generation of rebellious male mod dressers in the 1960s, or reminisce about house visits from Michael Jackson. 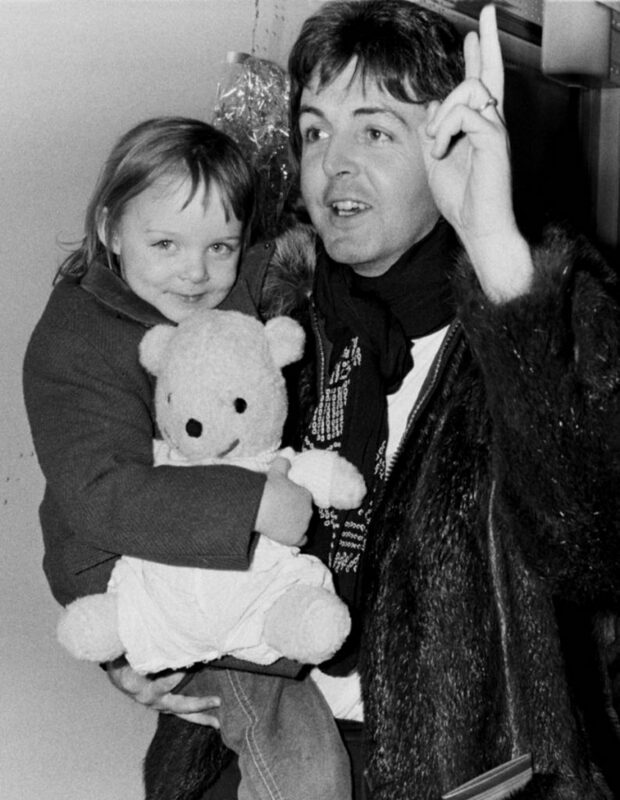 Stella McCartney is music legend Paul McCarney’s eldest child and is a talented and successful fashion designer. Stella looks identical to her rock-star father and is slowly becoming designer royalty after she designed the Duchess of Sussex, Meghan Markle’s party dress for her wedding to Prince Harry.